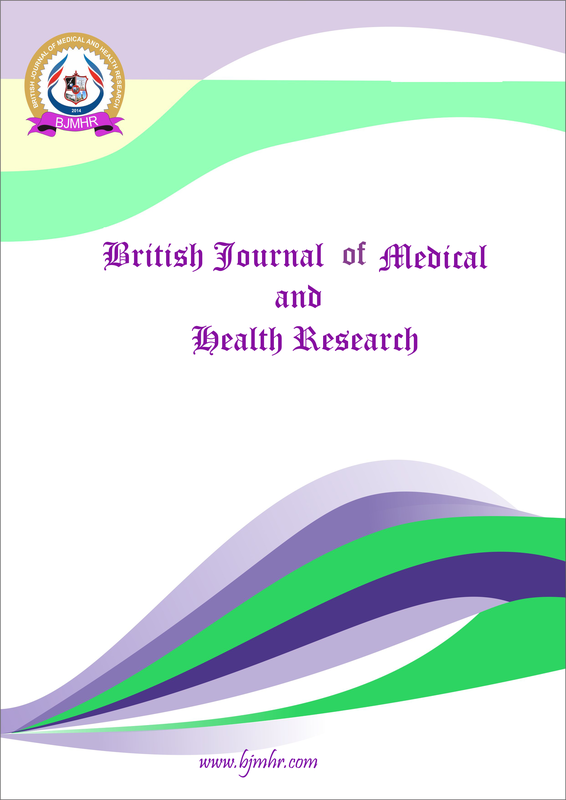 Abstract : The different fractions of methanolic extracts of cultured tissues of Croton bonplandianum Bail were subjected to preliminary phytochemical and in-vitro anti – bacterial studies. The different fractions revealed the presence of steroids, alkaloids, flavonoids and saponins. The antibacterial activity of the plant (Callus Cultures) different fractions of methanolic extracts was assayed by the agar plate disc diffusion technique. Three gram positive, four gram negative bacterial species were screened for the anti-bacterial investigations. The fraction II of the methanolic extract inhibited the growth of all the test bacterial species whereas fraction III and fraction IV have shown weak antibacterial activity. Keyword : Antibacterial, Cultured tissues, Croton bonplandianum Baill and Phytochemical.